Situated on Phuket’s serene northwest coast and surrounded by national park forest, Anantara Layan Phuket Resort’s quiet tropical luxury blends into a lush hillside of towering coconut trees, overlooking one of the most beautiful beaches on the island. The origins of the cocktail are disputed, but it’s said to have been a pirate drink that had medicinal purposes, which was then made famous by Ernest Hemingway, who enjoyed the tasty potion on trips to Havana. The classic recipe is made up of rum, lime, mint and sugar cane, but Anantara Layan has reinvented the classic by crafting over 25 versions. Perfectly designed for island escapism, the signature menu arrives as a message in a bottle (inspired by pirates) where guests can choose from local flavours such like a spicy Tom Yum and Larb Mojitos, or a fruity concoction such as Mango and Pineapple Mojitos. Guests who can’t decide which to enjoy can mix it up with The Triojito, a taster of three tipples, or create their own unique concoction with The DIY Mojito. 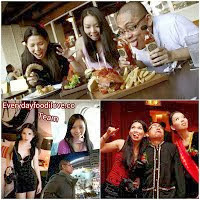 Deluxe options include Champagne and premium rum laced mojitos. There is also a selection of drinks made with in-house infused rum using ingredients such as lemongrass, ginger, and butterfly pea flowers, which have been slowly marinated for two weeks to release the natural flavours into the rum. 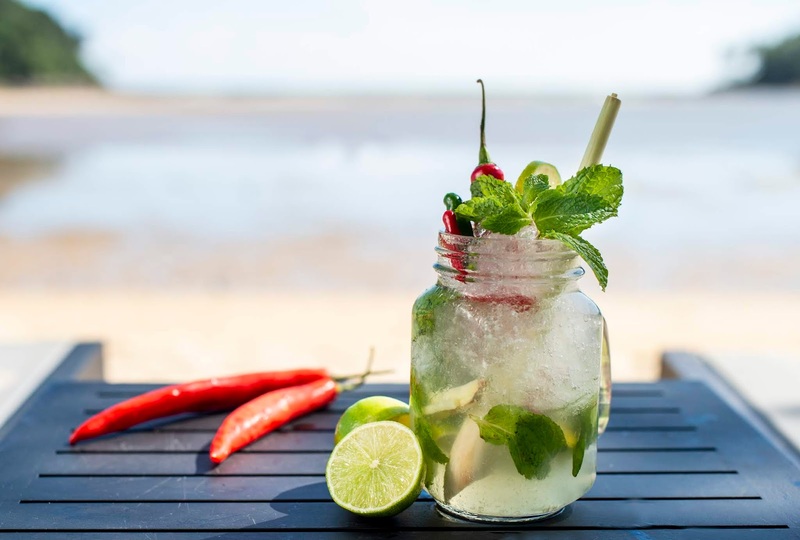 Inspired by the tastes and sounds of Cuba, The Mojito Factory invites travellers to enjoy sundowners on the pristine sands of picturesque Layan Beach. Latin beats spice up the soundtrack, and on weekends DJs spin the decks while guests chill out on comfy beanbags in a refreshing, upbeat vibe. 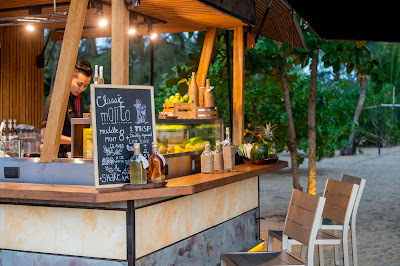 The Mojito Factory is the latest pop-up beach bar addition to Anantara Layan Phuket Resort’s diverse culinary options, which comprise the beachfront restaurant Sala Layan’s all-day dining and Mediterranean specialties, the hillside restaurant Dee Plee’s contemporary Thai fine dining with a spectacular sea view, and the shoreline pool bar pleasures of Breeze. 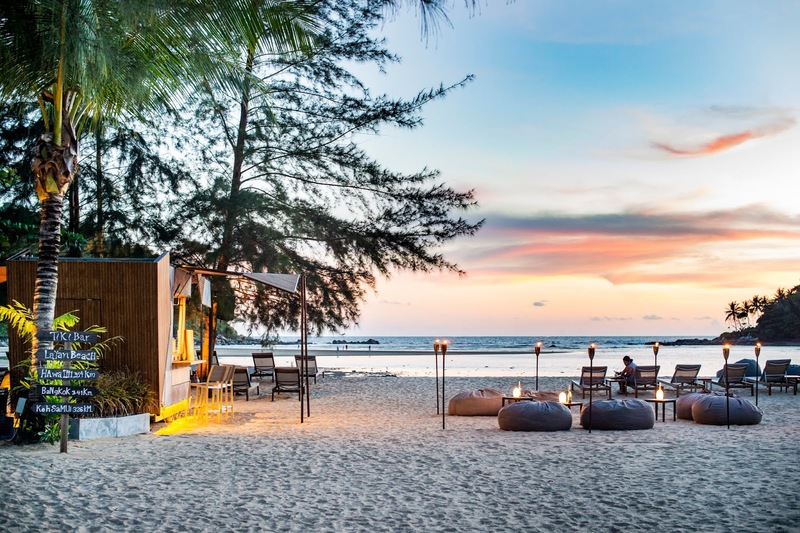 Guests can also ignite culinary passion with a Spice Spoons market trip and master chef Thai cooking class, and enjoy the privacy of in-room dining, an in-villa BBQ by Design and Dining by Design with a personal chef and butler in a choice of intimate settings. 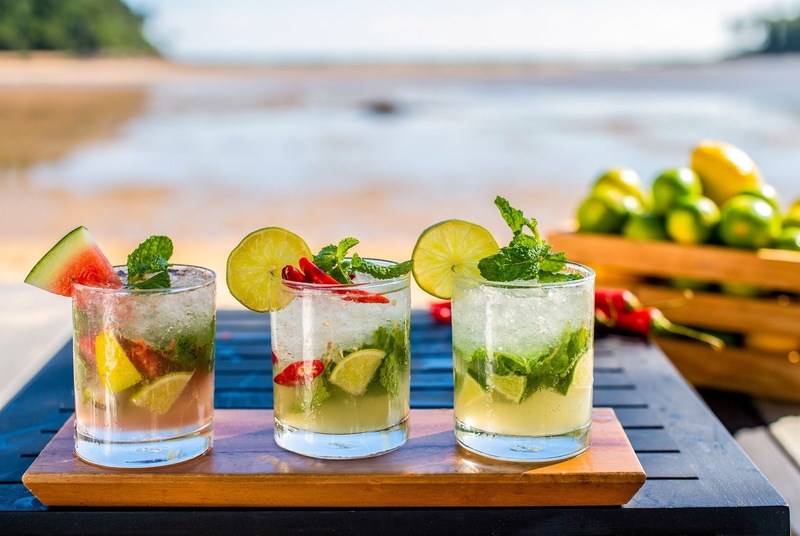 Find your ideal version of mojito o’clock at Anantara’s vibrant new pop-up beach bar – The Mojito Factory. For reservations and more information, please call +6676317200 or email the team fb.alay@anantara.com. Open all day until 7.00 pm between now and the end of October 2018.